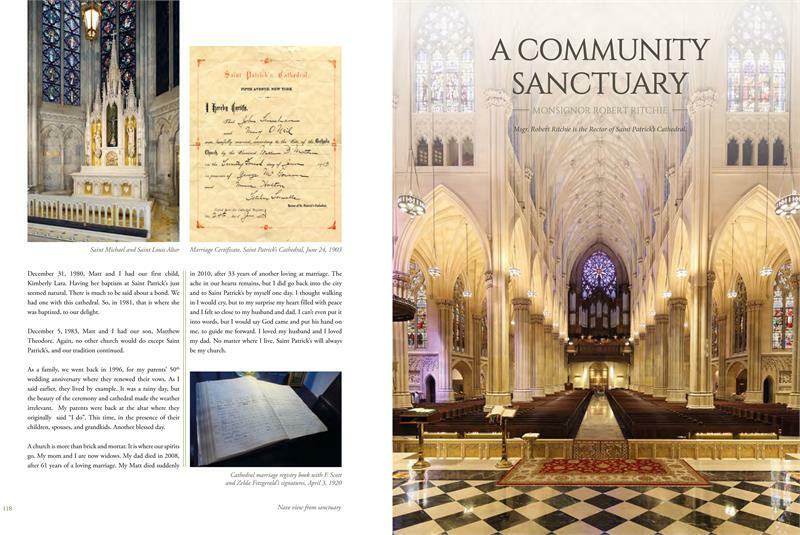 This beautiful coffee table book explores the cathedral’s narrative as told by Timothy Cardinal Dolan, Dr. Henry Kissinger, Stephen Colbert, and many others. 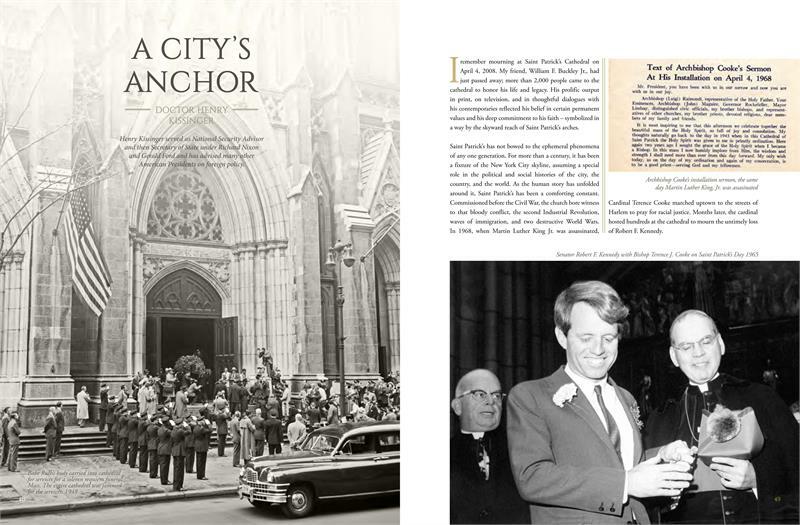 Flip through decades of photos, from pictures collected by the Archives of the Archdiocese of New York to never before seen images of the newly-restored cathedral. 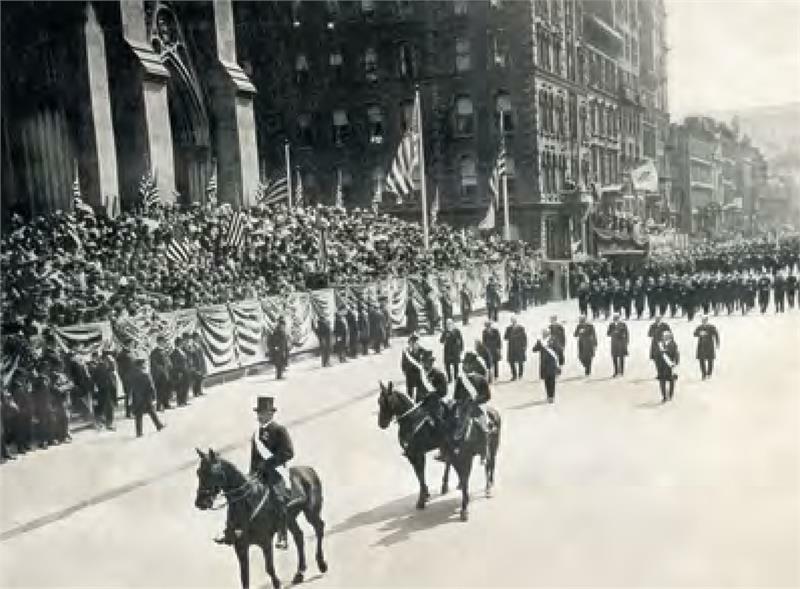 And, with pullouts including historic postcards and two posters, it’s easy to share the history of Saint Patrick’s with friends and family. Take home a piece of America’s Parish Church.